I’ve been following your Instagram account for a while now and I love your approach to food! However, I’m finding it so hard to get my 2 year old daughter to eat healthy, filling foods. I try my best to only offer her nutritious options to help her get adequate fat, fiber, protein and veggies, but I’m telling you, her diet is largely dairy and fruit with some eggs mixed in when she’s feeling up for it. My husband and I have tried so many approaches, to backing off and seemingly “not caring” if she eats the food we offer her or not, to bribing, to ultimatums. We are at a loss! Do you have a course or something you offer? Any help would be so appreciated. Almost all of us parents need help in knowing how to feed our kids (myself included! ), but only some will actually reach out to a registered dietitian to ask for it. That’s why as we kick off the New Year, I want to make it as easy as possible for you to access whatever resources you and your family need to succeed in the year ahead. Many of you have been asking me for courses, printables, and other easy to digest resources to help walk you through the best way to feed your kids. While I have big hopes for all the resources yet to come (and based on more of your requests! ), I have already created a few new offerings many of you don’t know about and yet could start using immediately! You can find all of them on my new Start Here page. 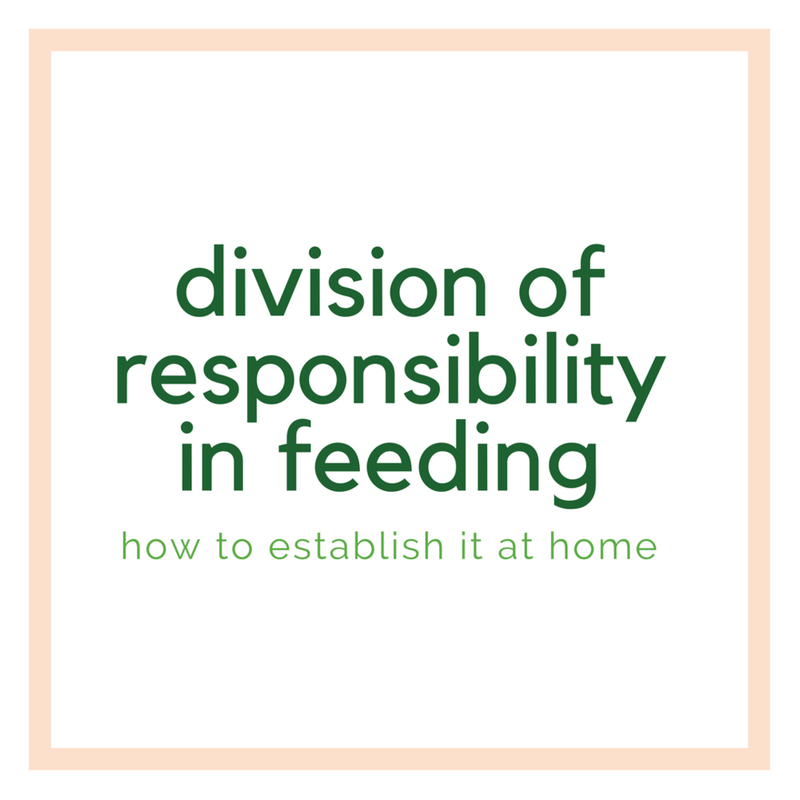 Links about the Division of Responsibility in feeding, including what it is, how to establish it, and other printed resources to help you in understanding this best practice approach. Links about my Love it, Like it, Learning it Framework, including new resources I have to help you get started. These include a beginner’s guide, downloadable Starter Kit, a new six week e-course sent to you each week via email (similar to how Muffin Club is offered), as well as links to the one-on-one packages I offer in case you need more individualized help (as these have reopened again!). A seasonal meal plan to give you ideas and options for what to offer for dinner each night during the upcoming quarter (without getting in a short-order rut). A contact form in case you still have questions about how I can help! As the year goes on, I will continue to update the Start Here page with new resources to help you, so keep checking back! Better yet, be sure you are signed up for my once weekly newsletter. You can join thousands of other moms who want FREE information for feeding their families better delivered to their inbox every Friday. I will also share exclusive promotions I run on products and services in my store! 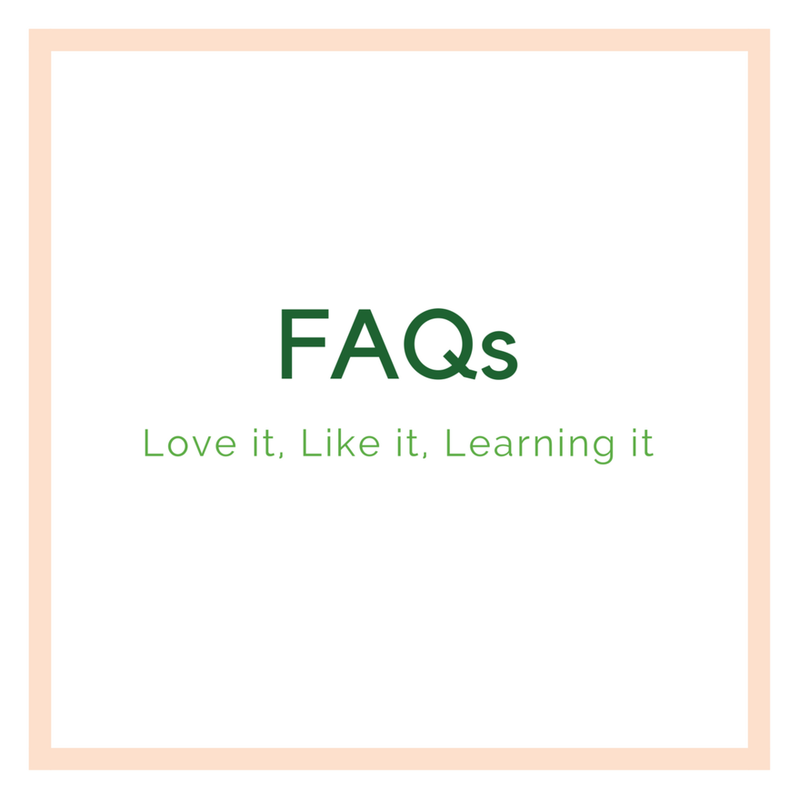 I have so many Frequently Asked Questions in cue to post in the coming weeks that I can’t wait to share with you! 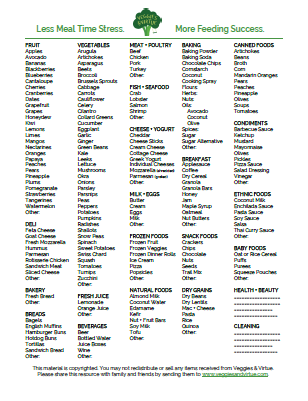 Everything from how to handle bedtime snacks to what to do if your child only eats their “love it” food. I love receiving these questions from so many of you, so it is my goal in 2019 to connect you to the information, inspiration, and advice you need to raise achieve less meal time stress and more feeding success. Five simple steps to establishing the division of responsibility with your family through structure, consistency, and effective use of your energy and attitude. The Division of Responsibility is an evidenced-based approach to raising healthy eaters. Parents and child(ren) each have a unique role and responsibility.